Be the first to hear about their new releases and deals. 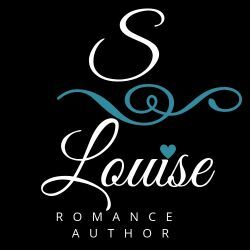 Download the Booksprout app and search for S Louise today! Indie author. Publishing on Amazon only, through KDP. Lover of all things romance.